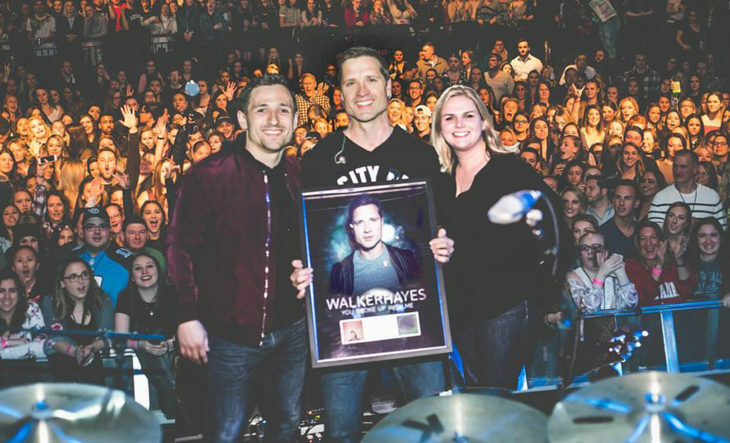 Last week, Walker Hayes was surprised with Platinum certification for his hit, “You Broke Up With Me,” in front of a sold out crowd of more than 2500 fans at PlayStation Theater as part of Kelsea Ballerini’s Unapologetically Tour. The Platinum certification signifies 1 million records sold.  On the heels of the Top 10 smash comes the “gut-wrenching” (Washington Post) single, “Craig,” written by Hayes in an effort to thank a friend for his generous gift of a car when Hayes’ family was having trouble making ends meet. The piano driven track is “the type of uncomfortably honest music that Hayes is most comfortable writing” (Washington Post) and subsequently “makes for one of the album’s [boom.] most compelling tracks” (Sounds Like Nashville). “ ‘Craig’ — with its personal, soul-bearing storyline; rolling rhymes; and Macklemore-like cadence — nicely summarizes the evolution that occurred during those seven wilderness years.” (Billboard). 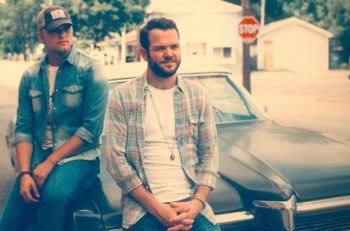 In addition to launching his new single, Hayes splits time on the road between his first-ever headlining tour, Good As Gold Tour, and opening for Kelsea Ballerini on the Unapologetically Tour. Hayes will perform at the ACM Party for a Cause in Las Vegas next week as well as Stagecoach at the end of the month. For a full list of tour dates, visit walkerhayes.com.